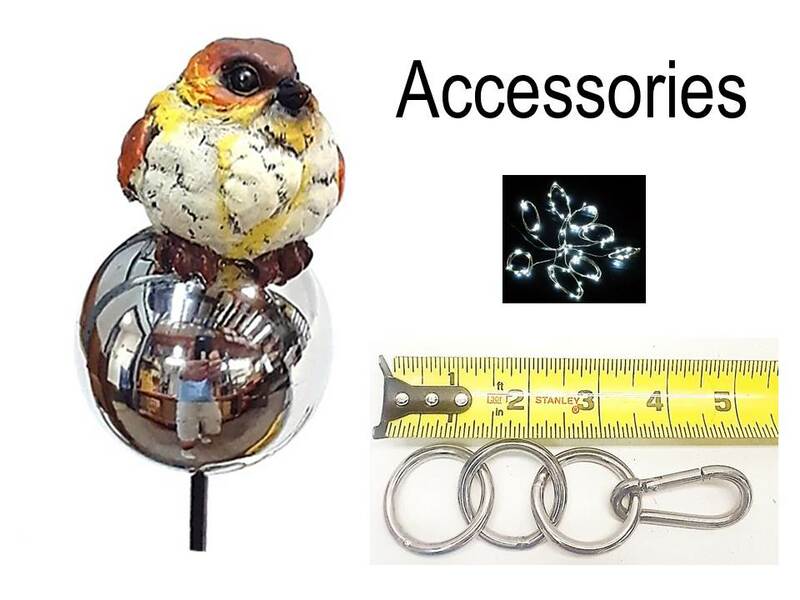 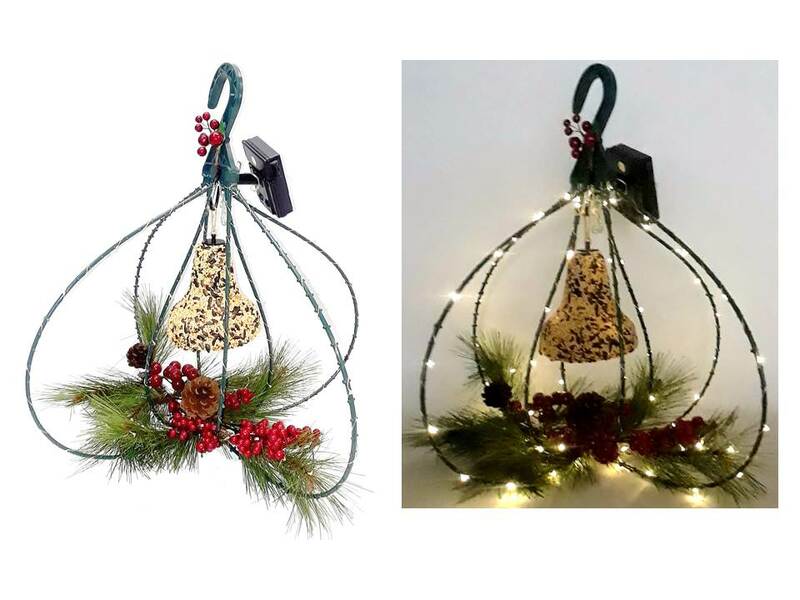 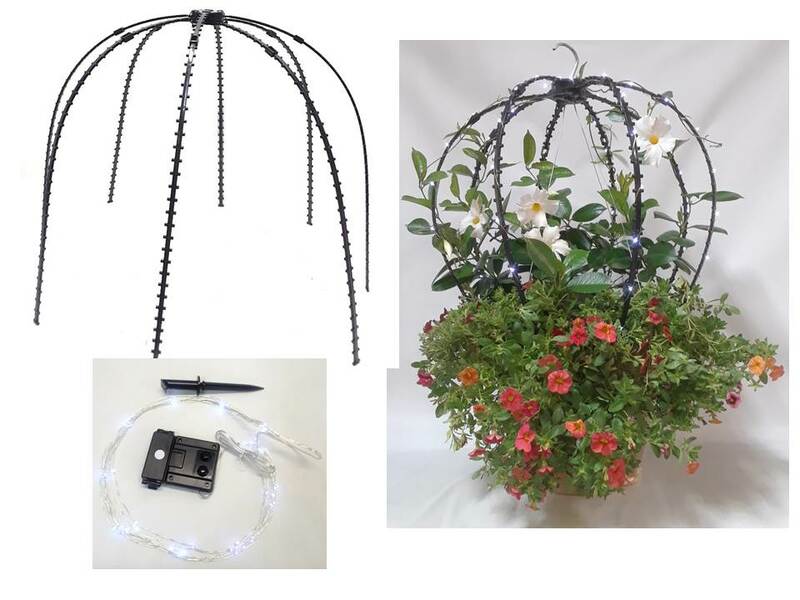 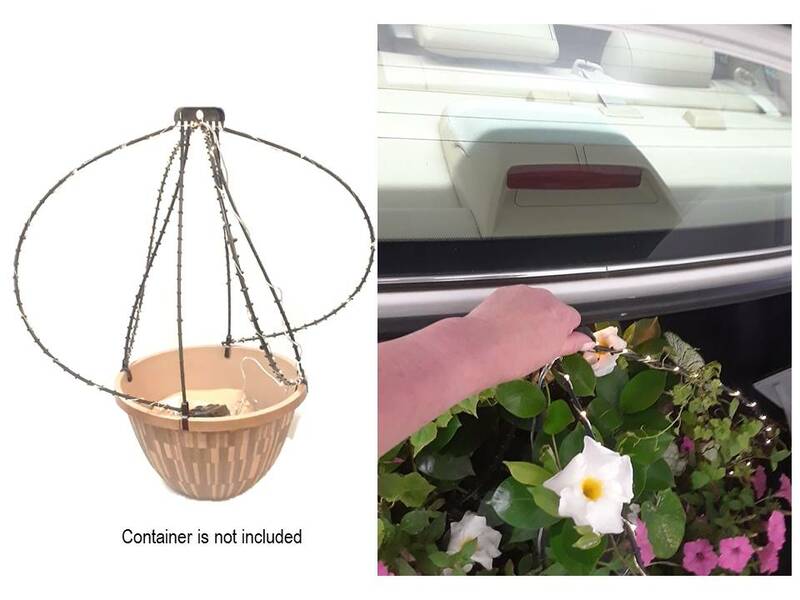 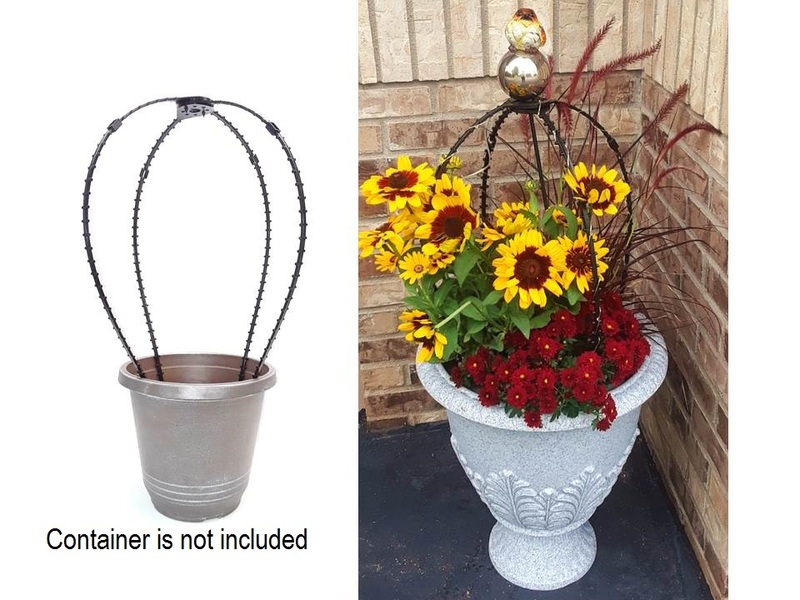 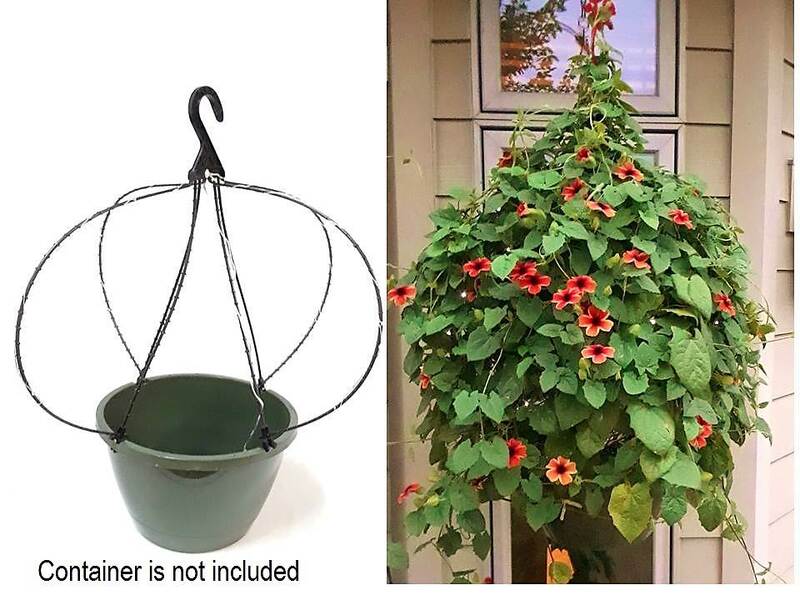 Scroll Trellis Garden Products - When dusk falls and all the gardening tools and gloves have been put away, it’s time to relax and enjoy the sights, scents, sounds and flavors of the garden. 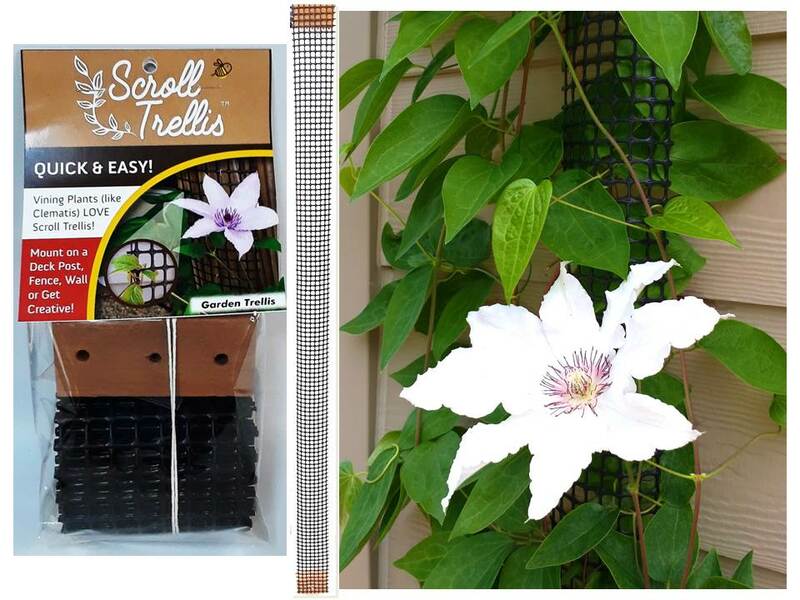 Scroll Trellis will help you grow Clematis, Mandevilla, Morning Glory, fresh vegetables and more! 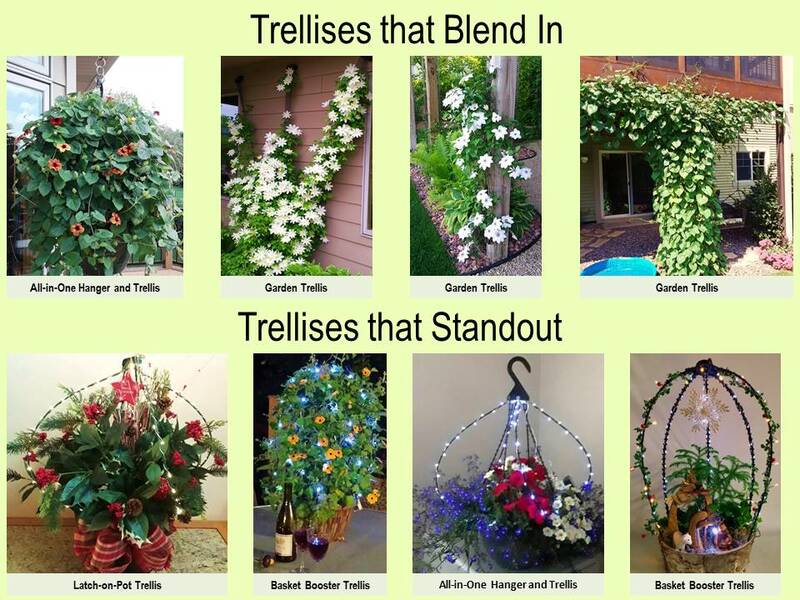 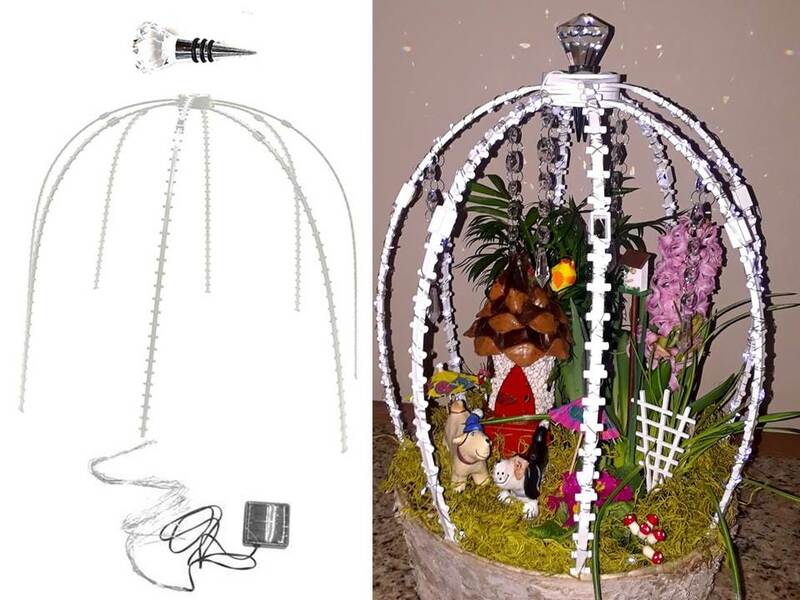 Our wholesale trellises are available to Nurseries and for Garden Center Retail, as noted below, select the images to enlarge them for easy viewing.